LAWS owes much of its success and ability to offer such wide range of opportunities to our students to its strong relationship with the justice community. Enabling LAWS students to enjoy positive interactions and dialogue with legal professionals is a key part of the program and provides opportunities for positive role modelling and personal, professional and academic mentorship and guidance. Hiring a student through the LAWS Summer Job Program. Legal professionals also support our programming through financial donations to our post-secondary bursaries and to our overall programming budget. LAWS pioneered Canada’s first law-focused youth Summer Job Program (SJP), which has quadrupled since its inception in 2007. The SJP is a particularly transformative LAWS experience, which places students in paid employment across Toronto’s legal sector. 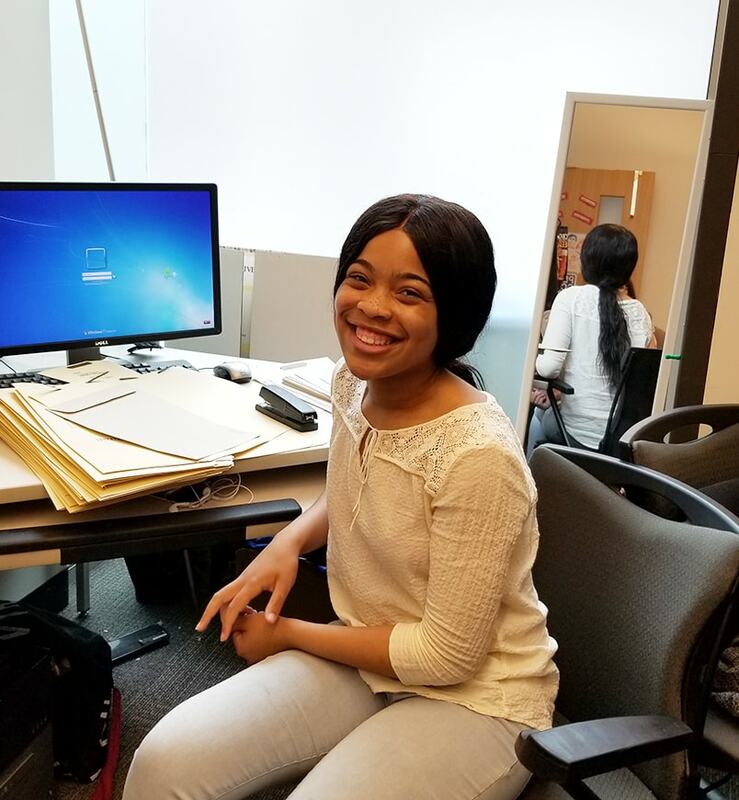 Participating students work for a minimum of four weeks in the summer in law firms, legal aid clinics, courthouses, in-house counsel departments, government ministries, public interest organizations and legal educational institutions. 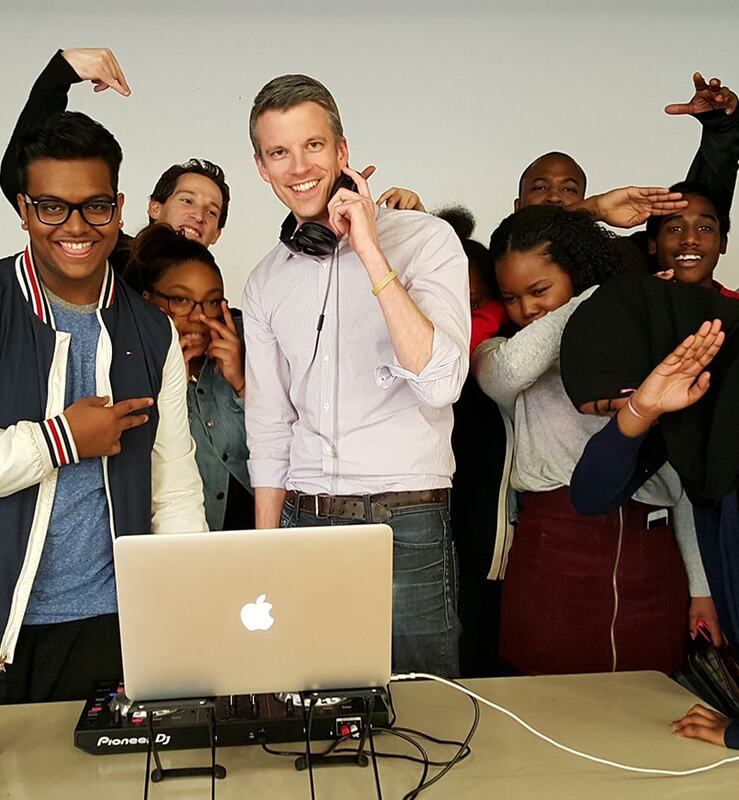 LAWS Law Firm Mentoring Programs are based on the concept that mentoring can have a transformative impact on young people by imparting critical skills, expanding social connections, providing positive guidance and support, and exposing students to a professional work environment. We currently deliver five Law Firm Mentoring Programs pairing over one hundred high school students with lawyers from leading Toronto law firms. We also offer a Law Firm Mentoring Program for our alumni who are senior undergraduate students and are interested in applying for law school. Participating lawyers are assigned as mentors to individual students for monthly mentoring sessions. 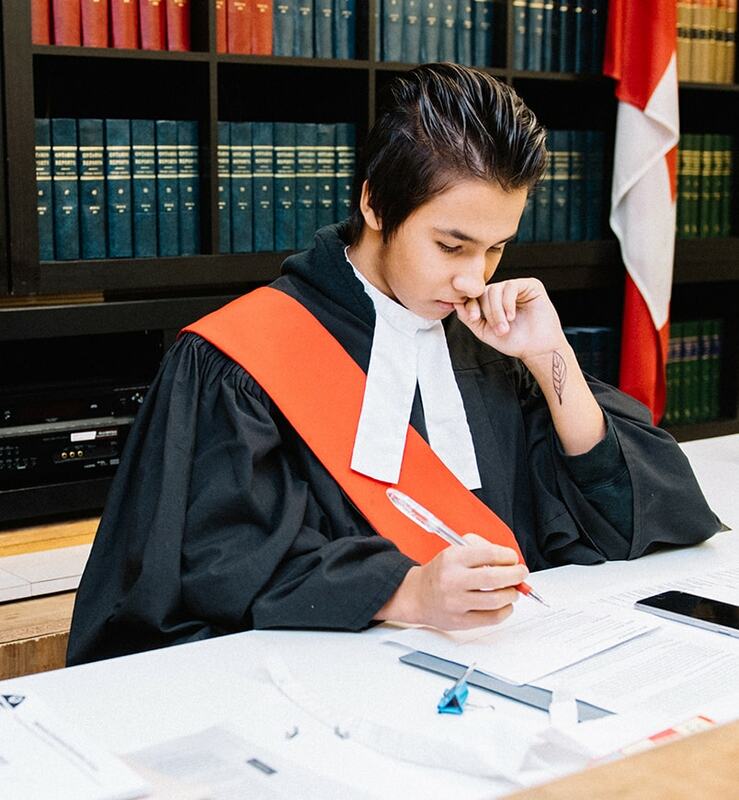 Through the Court Experience Program we partner with the Justice of the Peace Bench of the Ontario Court of Justice to enable LAWS high school students to closely observe the duties and functions of legal professionals in a criminal justice setting. Students spend the day visiting the holding cells, dialoguing with justice sector professionals and job-shadowing judges, justices of the peace, duty counsel and crown attorneys in five Ontario Court of Justice courthouses. Copyright © 2019 LAWS. All rights reserved.